ATM Milano is targeting a 2030 full electric. 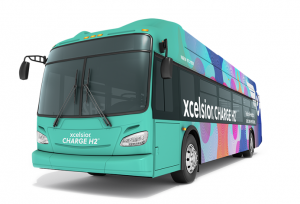 A goal to be pursued not only through the conversion of the entire bus fleet (1,200 vehicles) to zero emission buses. 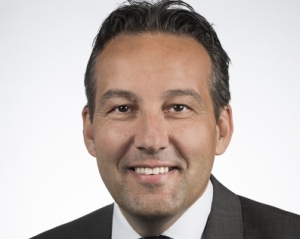 The challenge between Solaris and Mercedes for 250 electric buses is underway, the awarding of the contract is expected for March. 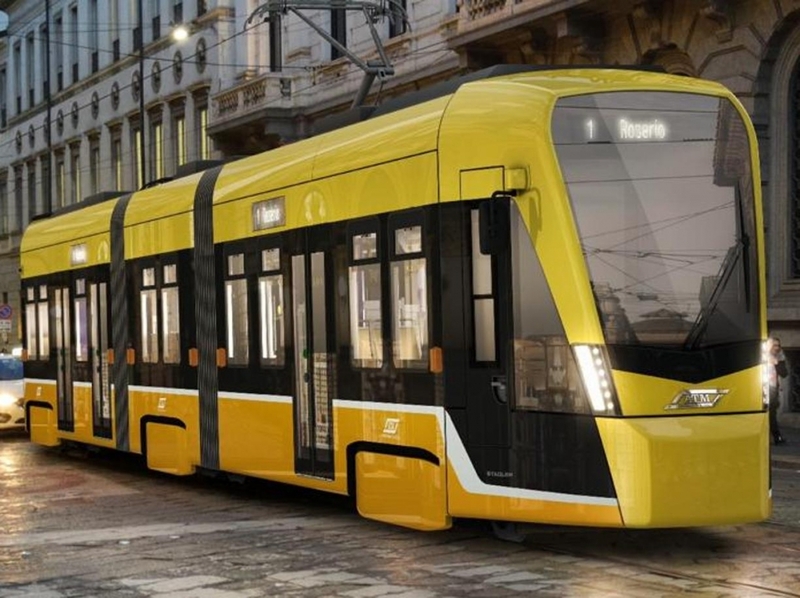 ATM’s plan also includes the renewal of the trolleybus fleet (80 Trollino Solaris articulated with In motion charging system are coming) and the arrival of new trams of the latest generation. A tender for 80 new trams resulted in the awarding of the supply to Stadler Rail Valencia S.A. The invitation to tender issued by ATM Milano provided for the signing of a 6-year framework agreement for the supply of 80 vehicles, 50 for the urban services and 30 for the inter-urban ones. 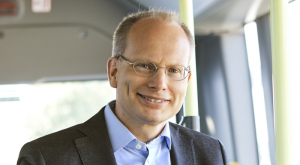 The first contract will see the supply in two years of 30 bidirectional trams. 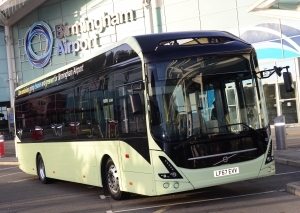 With a length of 25 metres, the vehicles are equipped with a lowered platform for improved accessibility, air conditioning, inverter-driven traction, braking energy recovery and video-surveillance systems (as many as 10 video cameras on board). 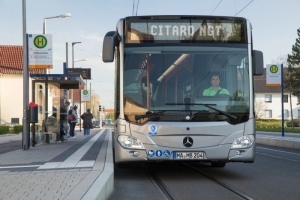 The new trams Tramlink S3 Leo realized by Stadler Rail Valencia, ATM points out in a press release, will also be equipped with a technology that will make them quieter and will be equipped with high level active and passive safety systems such as, for example, impact resistance and an anti-collision system. The contract for the supply of 80 new trams marks another step in the ATM fleet renewal plan. The investment is part of the so called “ATM full electric” plan. Starting this spring the first of the 30 new Solaris trolleybuses will hit the roads of Milan. 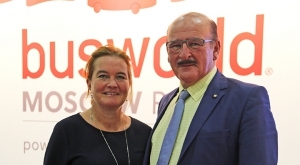 It’ll be the first delivery in the framework of a 80 trolleybuses agreement. The new vehicles will progressively replace all 12-metre and 18-metre older vehicles. With regards to buses, from 2019 on, not a single diesel bus will be purchased by ATM Milano. 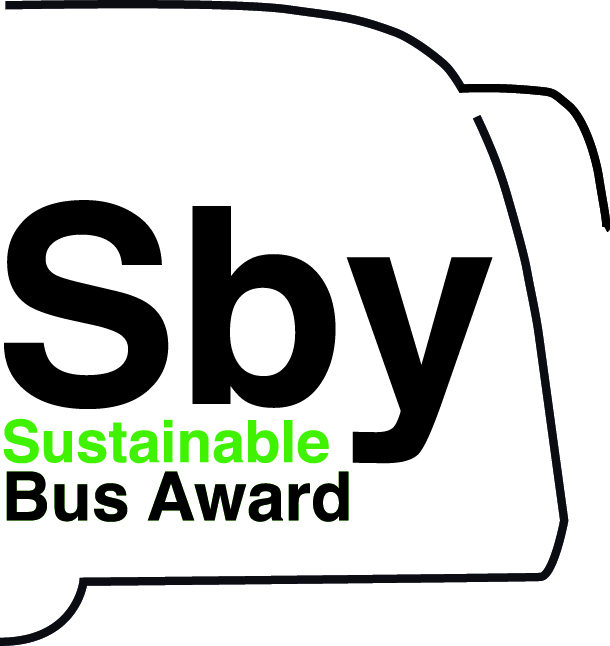 Only hybrids, trolleybus IMC and full electric buses. In the meanwhile, all ATM’s depots will be converted and new structures will be built. 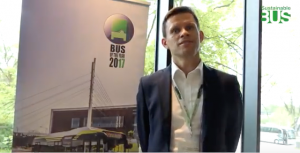 So far there are 25 electric buses in circulation, following the tender won by Solaris with the Urbino electric in June 2017. The other contender, at that time, was Irizar. It was the first electric tender launched by ATM. 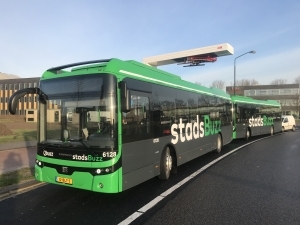 Now, on the occasion of the maxi tender for 250 electric buses, Solaris (which in 2018 delivered 30 electric buses in Italy, in Milan, Bergamo and Bolzano) has made its bid. And Mercedes couldn’t miss this opportunity: the first units of eCitaro has recently been delivered to Berlin, Hamburg and Mannheim. The two vehicles share the same driveline, consisting of the electrified axle Zf AxTrax Ave (although Solaris also offers the option of the central electric motor).